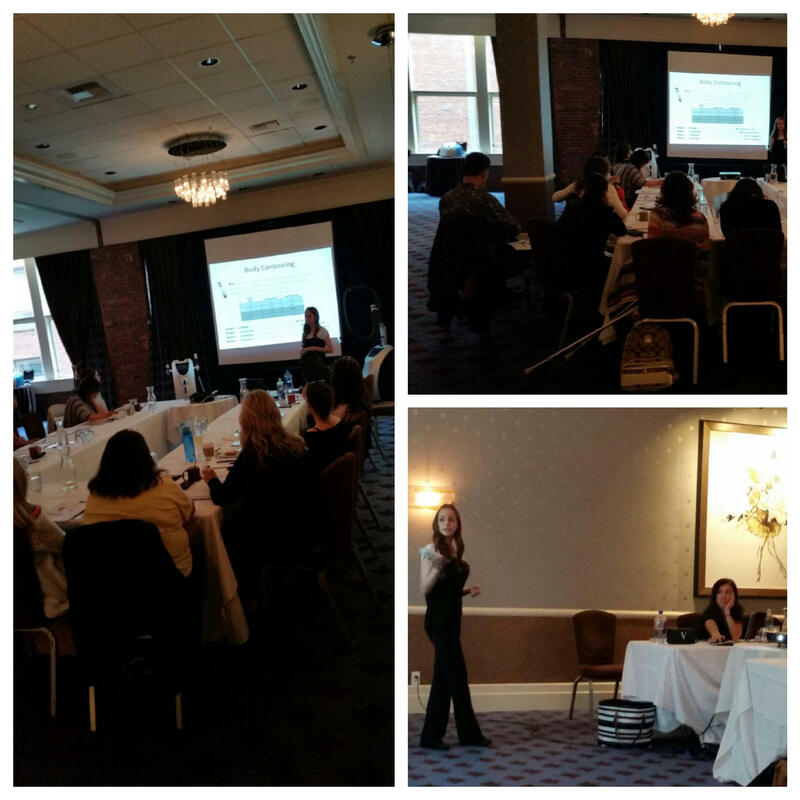 We’ve been busy here in the US, taking our leading aesthetic solutions on the road! At the beginning of June we were in Washington for our Seattle Regional Training. Staff members from accounts all around the area came for the day to get their hands dirty, learn a little and have some fun. 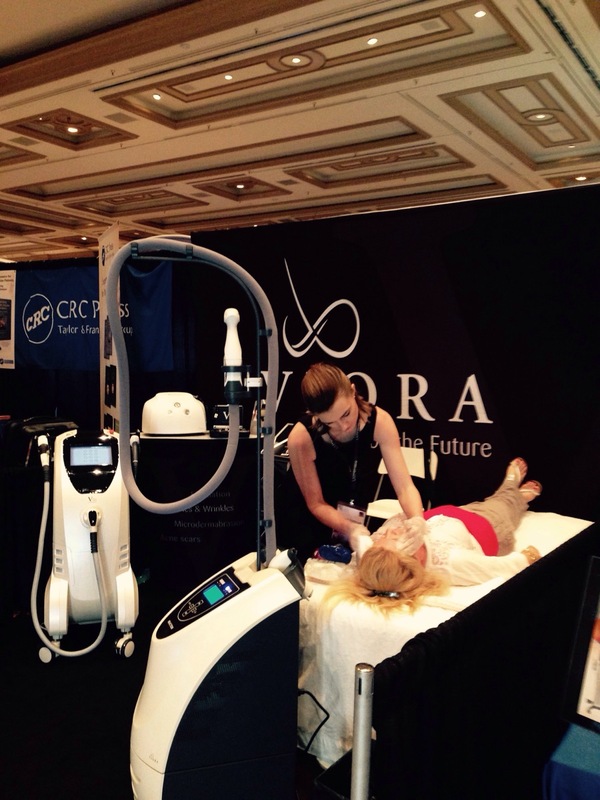 We went over clinical protocols and operating information, business & marketing strategies, spent some time doing hands-on treatments, and ended with a toast to welcome the newest systems to the Viora family: the V-Series platform line (V30 & V20). A great time was had by all! If you’re interested in this advanced training, head to vioramed.com to find out when the next regional training will be. It’s an excellent opportunity to refresh yourself on Reaction’s technology, treatment protocols, and tips & tricks to use in the office, all to generate more revenue. Not to mention, it’s a $2,000 value, absolutely free! With breakfast and lunch thrown in, it’s a worthy investment. Then we packed our bags and spent some time in Sin City for the Vegas Cosmetic Surgery Symposium. Whether people were sinning or not, we wouldn’t know because we were too busy at our booth, speaking with doctors from all over the world! We had live demos at our booth where we displayed Reaction, V-Series with the V-ST & V-IPL handpieces & Pristine. Dr. Jason Emer of Spalding Drive Plastic Surgery in California, spoke about Viora’s CORE technology in his lecture on body contouring & cellulite reduction. Doctors & staff members crowded around our booth receiving complimentary treatments, watching them be performed, and talking with our talented sales force about how they can take their business to the next level. The benefits to having Reaction for an additional revenue stream, was made clear to practitioners – patients and physicians love the results! If you want to learn more about how Viora’s aesthetic solutions can help your business, visit the Viora site! NextWedding season is here – are you prepared?